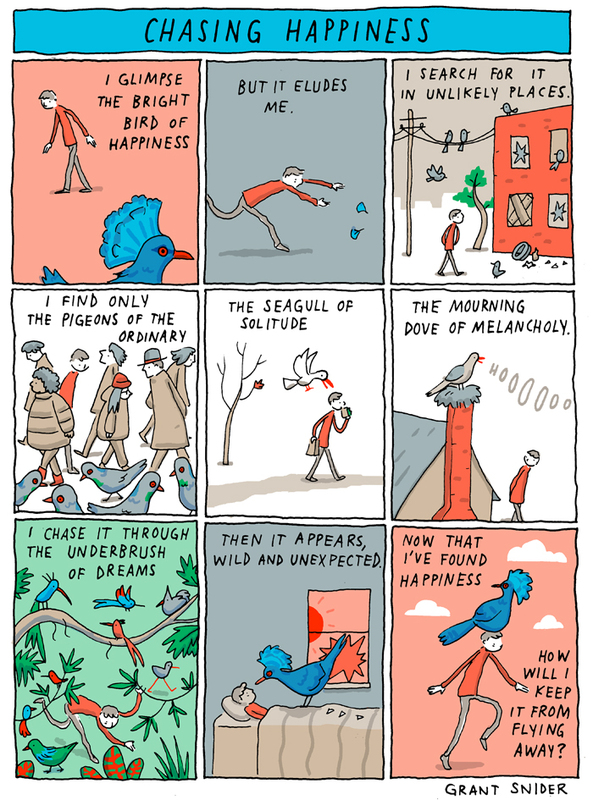 Please consider supporting Incidental Comics on Patreon. You will be rewarded with posters, original doodles, exclusive access to webcomics knowledge, and more comics! You will also receive countless good vibes. The answers pretty simple. You fly with it. Nice art and love the meanings behind them.